See You at the BMFF | Backcountry Lodges of B.C. See You at the BMFF | Backcountry Lodges of B.C. 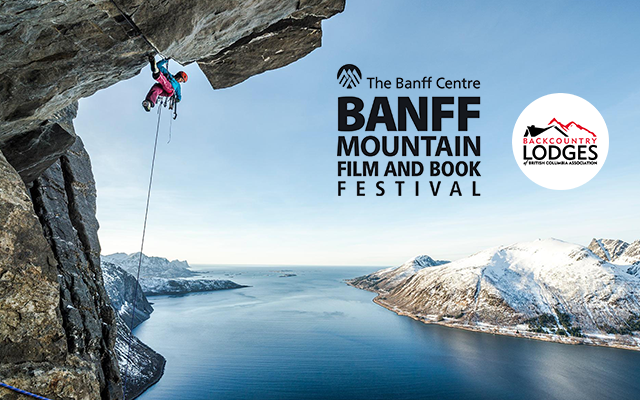 We’re at the Banff Mountain Film Festival from Friday, Nov. 4th to Sunday, Nov. 6th. Stop by our booth in the Mountain Marketplace to learn more about our backcountry network, ask a question about avalanche awareness or just to say hi! 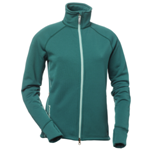 We’ll also have a sweet contest running for your chance to win great backcountry prizing from True Outdoors! Winners to be contacted directly. The BLBCA and our 29 member-lodges are active in our local communities, attending industry events, devoting time to notable advocacy work in the community, and participating in local government planning and strategy sessions.